Greenland already has three other representations in Europe and North America, and is set to open a fourth office in Iceland later this year. 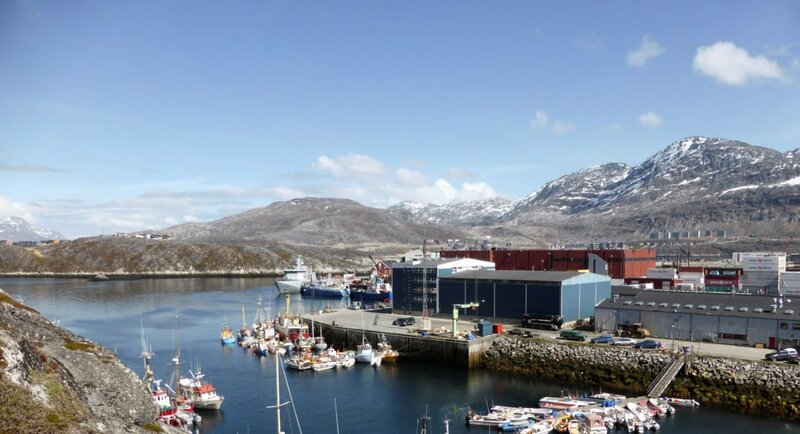 COPENHAGEN — Greenland plans to open a representative office in Beijing to boost trade ties with China, the Arctic island’s new minister for foreign affairs was quoted as saying by state broadcaster KNR on Wednesday. 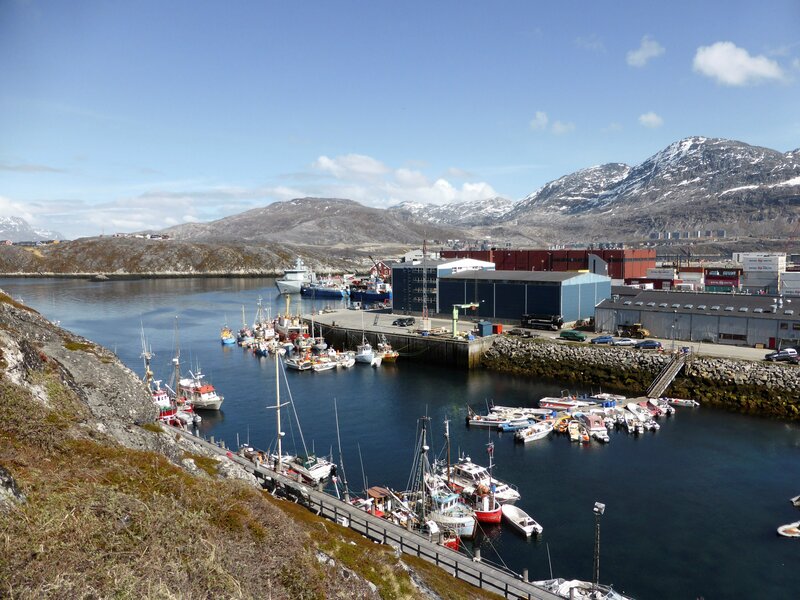 Denmark and the United States have been concerned about China’s interest in Greenland, a self-ruling part of the Kingdom of Denmark. Their most notable area of concern is China’s potential involvement in the financing and construction of three airport expansions on the huge island. “We are planning to have a representative in China in order to continue strengthening trade with the country,” said minister for foreign affairs Vivian Motzfeldt, according to KNR. The idea is not new, but it has not been discussed publicly at government level since 2014. She did not set a timeline for when the office may be set up. Greenland already has foreign representations in Copenhagen, Brussels and Washington/Ottawa, and will open a fourth in Reykjavik later this year. Beijing laid out ambitions in January to form a “Polar Silk Road” by developing shipping lanes opened up by global warming and encouraging enterprises to build infrastructure in the Arctic. 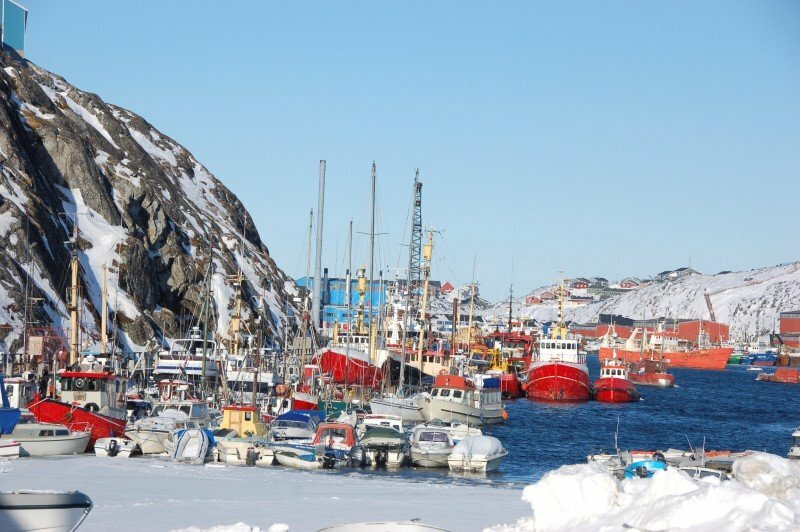 Greenland, with a population of only 56,000, is rich in mineral resources but the development of its industry has been slow, leaving its economy reliant on fishing. A defense treaty between Denmark and the United States dating back to 1951 gives the U.S. military almost unlimited rights in Greenland, where it has an air base at Thule.